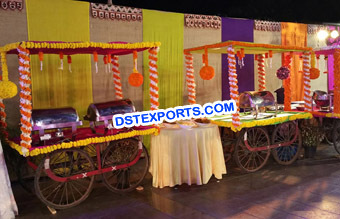 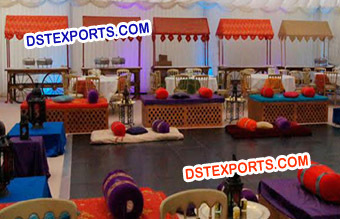 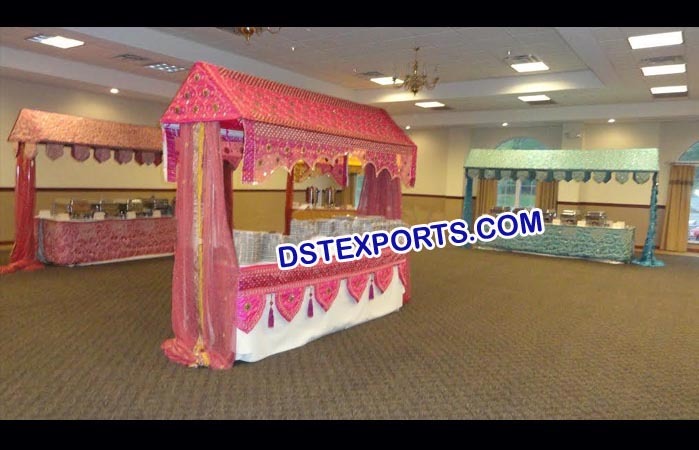 We are original manufacturers and exporters of all types of stalls indian wedding stalls wedding stalls etc..
we are manufacturing and exporting all types of wedding food stall decorations. 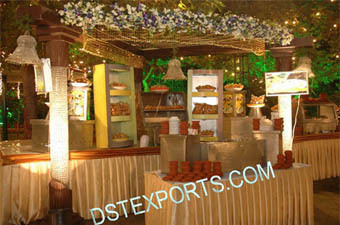 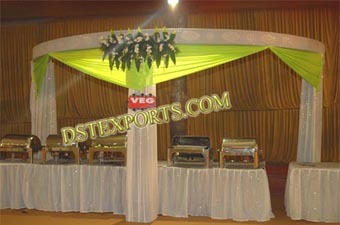 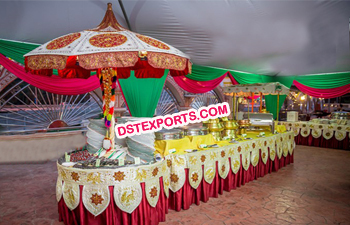 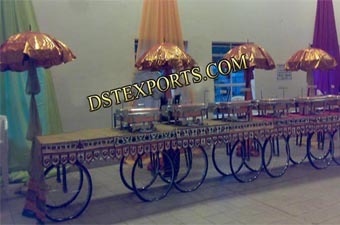 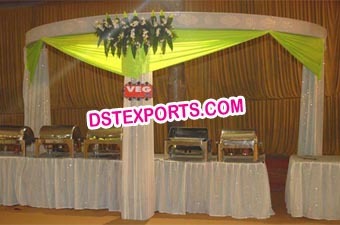 We are manufacturer and exporter all types of Indian Wedding Food Stall Decorations. 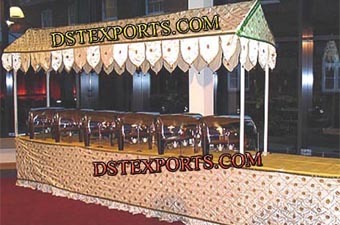 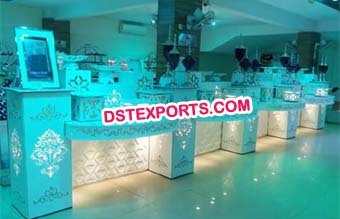 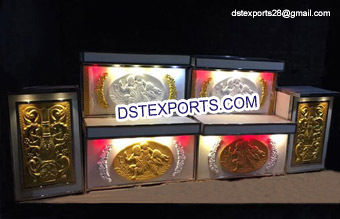 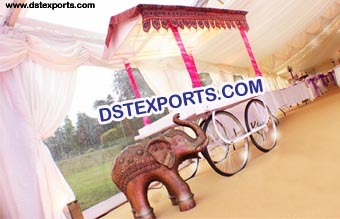 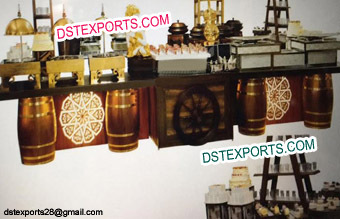 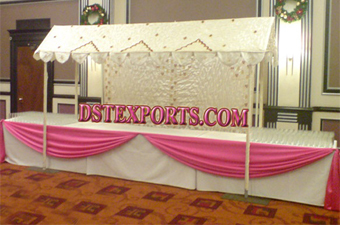 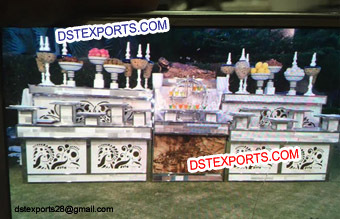 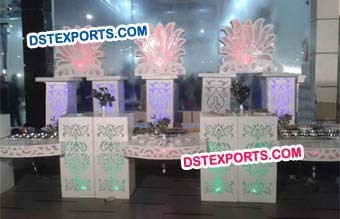 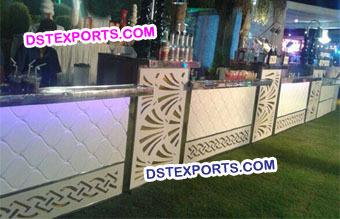 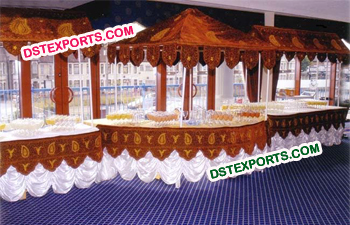 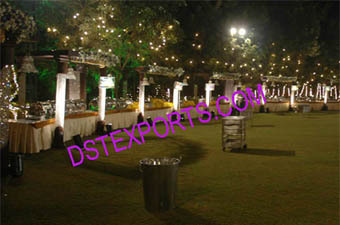 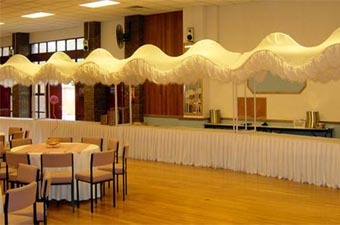 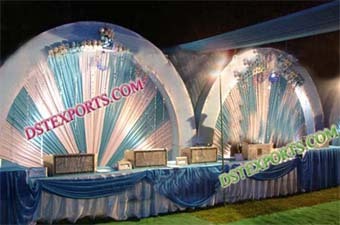 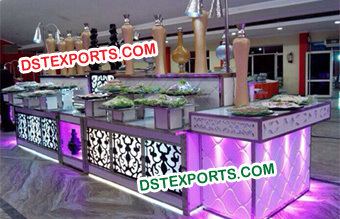 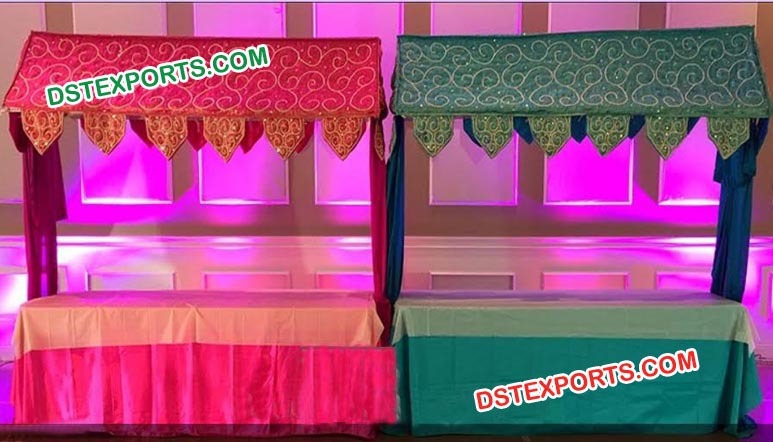 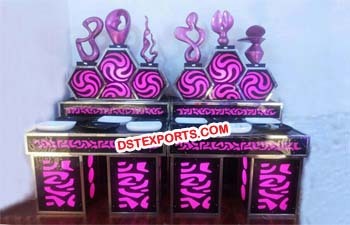 We are manufacturer and exporter all types of Wedding Decoration. 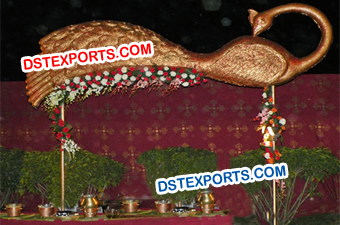 We are manufacturer and exporter all types of Wedding Decorations. 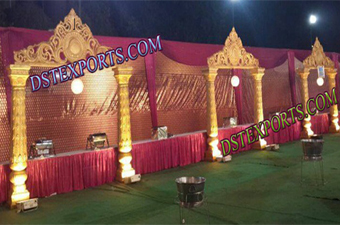 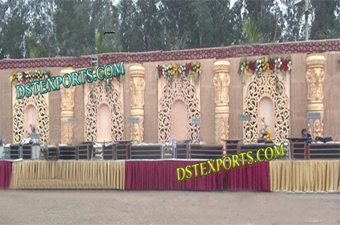 We are Manufacturer, Exporter and Supplier all types of Wedding Decoration..